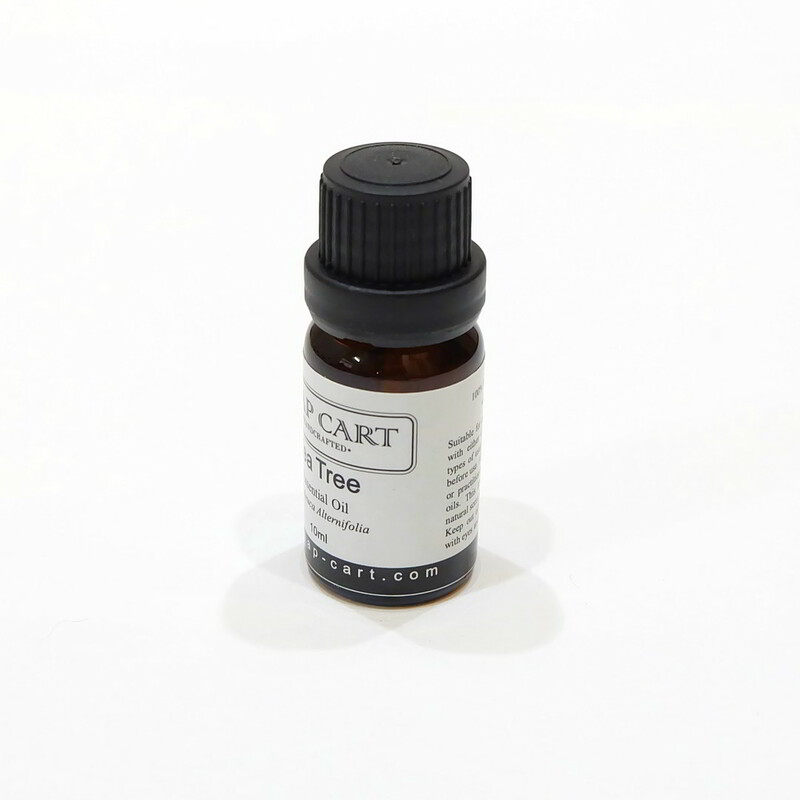 Tea Tree Essential Oil has a yellow tint that is almost transparent like and has a cool camphorous smells. 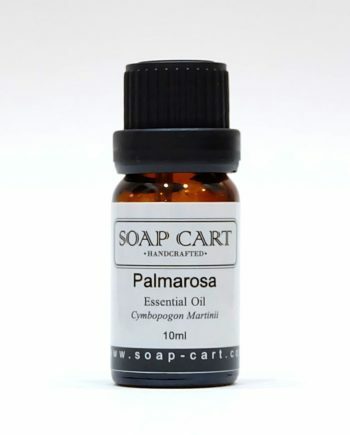 When diluted with carrier oil or water is can be used to treat common skin problems such as acne, warts, herpes, dandruff, etc. 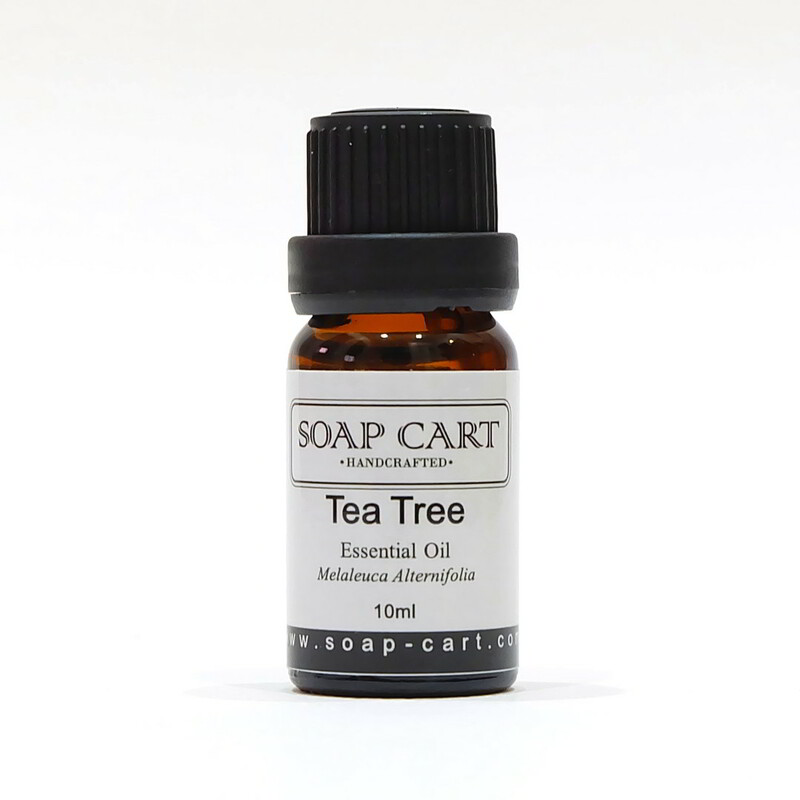 Tea Tree Essential Oils are also used as an insect repellent and are usually blended with other essential oils of similar properties to create a very potent natural insect repellent oil. Some of the noteworthy health benefit of Tea Tree essential oil includes (but not limited to) antibacterial, antimicrobial, antiseptic, antiviral, fungicide and insecticide. Love the smell! 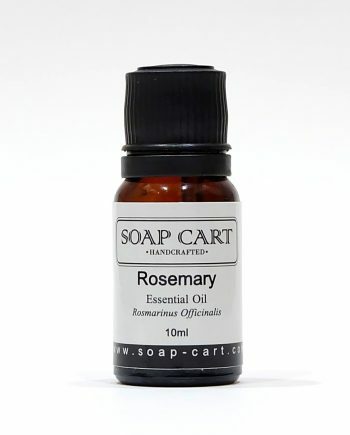 I just bought four oils (lavender, tea tree, rose geranium & frankinsence) from Soap Cart. Totally satisfied wit em all. Definite value for money. 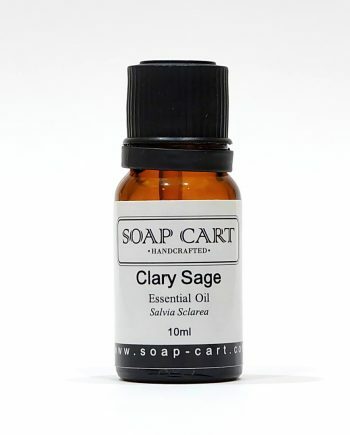 Not to forget the Soap Cart team ; very efficient in processing the order. Definitely will buy from you more. Keep up the great work guys! Thank you so much for your kind review support. 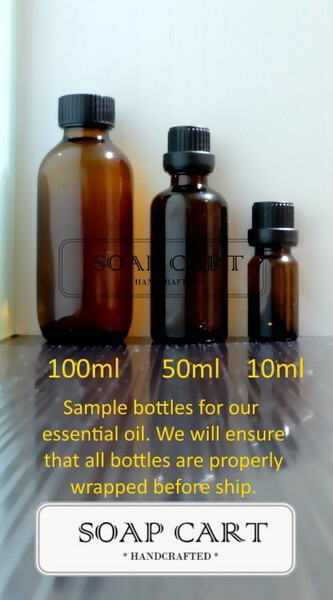 We’re so glad that our oils meets your needs. May we know what would you like to use it for so that we can advice you accordingly. Can I apply the tea tree oil directly to skin (eg on my leg) without diluting? Hi there. 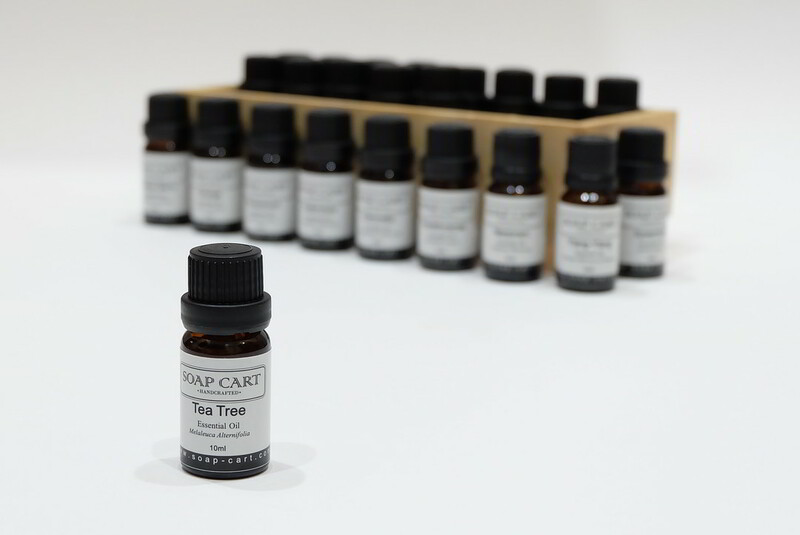 Tea tree oil can be used to apply on skin for spot treatment. If you want to apply on larger area topically, you will need to dilute it in carrier oil first as this is 100% pure essential oil.